Travel and outdoors reporter Crystal Paul confronts the new face of her old stomping grounds in Denver, Colorado. 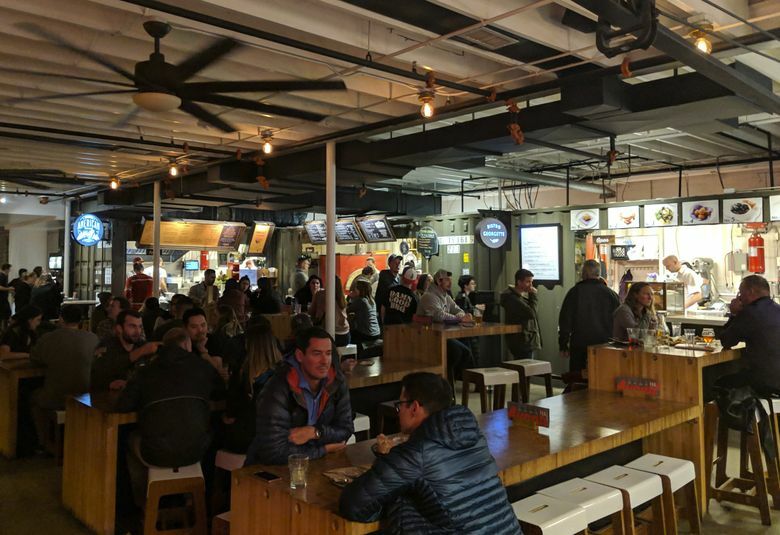 I used to think my neighborhood of Five Points in Denver, Colorado, was unique. 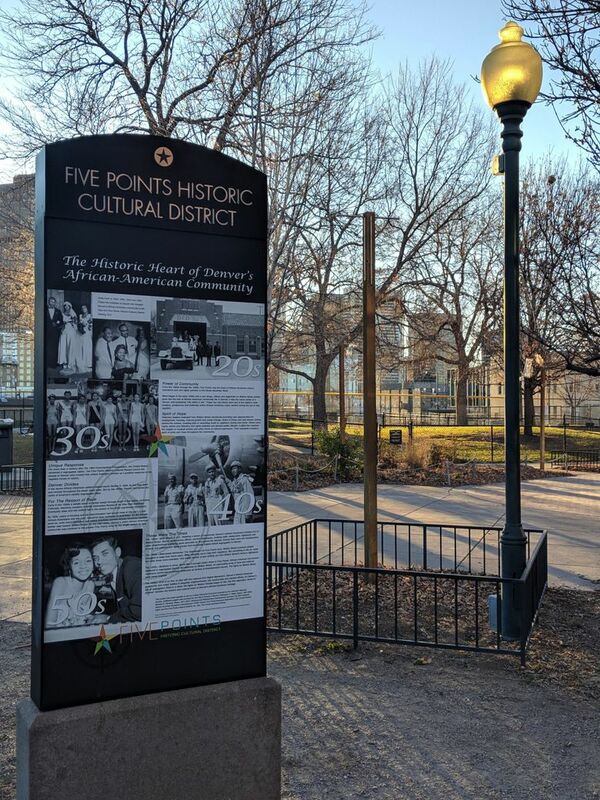 Of course, years after I left the Five Points I grew up in, I discovered that not only were there many other neighborhoods across the U.S. called Five Points, but there were also thousands of communities that were like mine in more than name. 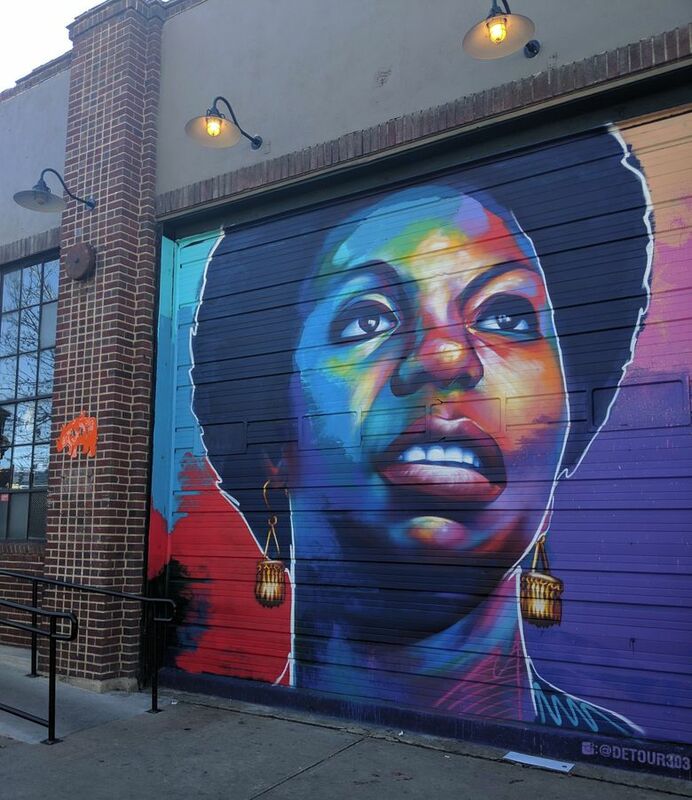 My Five Points was a small, mostly black and Latino neighborhood in northeast Denver. My Five Points had cracked red-clay sidewalks and empty lots where we’d hold block parties. In my Five Points, we didn’t have fancy restaurants, farmers markets or even chain grocery stores. But we had a little shop on the corner whose real name nobody could tell you, but where the owner knew every kid on the block, and cast a knowing eye when we came in for push-pops and Limon packets. In my Five Points, some matriarch or disgruntled uncle would always be sitting on a porch, ready to yell troublesome kids back to their homes if they got too out of hand. In the summer, kids perked up not at the jingle of an ice-cream truck, but the clanging bells of the paleta or elote cart making its way slowly down the sidewalk. 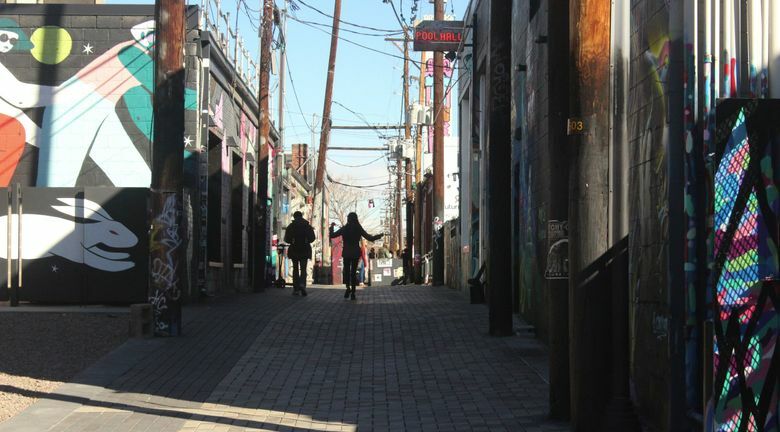 There was gang violence, drugs and poverty, but there were also local community organizations and leaders stepping in to help when the city would not. It turns out the story of my Five Points is the story of communities all over the U.S., many enduring similar fates, as the forces of gentrification and boom-and-bust economic cycles push and price people — especially the poor and communities of color — out of their homes, increase housing prices and homeless populations, and bring in edgy new condos, pop-up shops, boutique barber shops and CrossFit studios in neighborhoods previously made up mostly of liquor stores and laundromats. As Thomas Wolfe’s novel-turned-adage says, you can’t go home again. It’s supposed to mean that things change while you’re away and warns against nostalgia for the homes of our childhoods. These days, one could add another adage: You can’t stay home, either. Visiting Denver decades after I first left, I barely recognized my neighborhood. 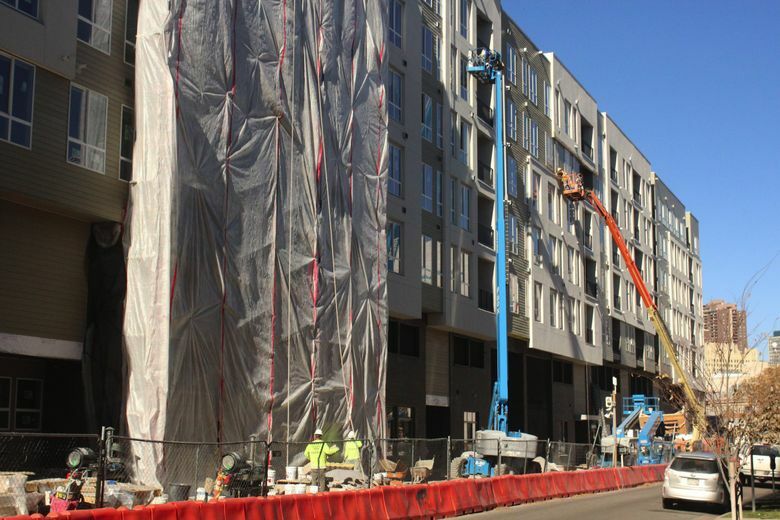 New residents tend to be white and higher-income, new construction abounds, and it’s hard not to see the correlation between the two. As I walked past the old housing projects now boarded up and bearing a sign for an excavation and demolition company, it wasn’t nostalgia but frustration that crept in. I remembered walking past those projects when they were vibrant with life and people who looked like me, even as the property itself showed signs of wear and neglect. Where were those people now? 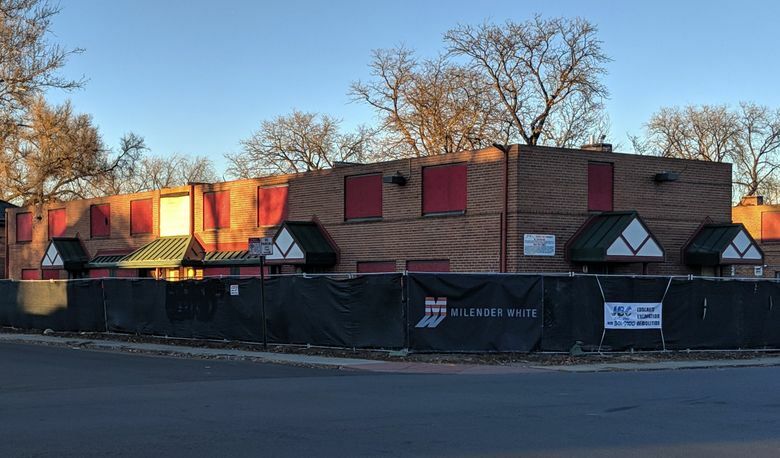 This seemed to me like a reminder that those investing in the neighborhood now did not see something worth investing in when this neighborhood was mostly home to people of color. As I passed an old duplex, I saw a young black kid taking the screen off the front window of one of the units and holding the window open while a younger kid climbed in. The older kid looked around nervously at the white people driving and walking by. I smiled, remembering how my brother and I used to climb into the windows of our own house when we’d left or lost our keys and no one was home to let us in. In the Five Points of the time, we would have done this loudly and laughing, knowing that anyone on the block who saw us knew it was our house. But these kids were growing up among strangers, newcomers who might call the cops on two black kids climbing into a window. It’s what has been happening all over the country as communities of color go from communities where everybody knows your name to just a place where people live. It’s what longtime Seattle residents lament is happening in places like the Central District and Capitol Hill. But some of the old Five Points still remains. On Welton Street, there’s an old barber shop, Afro Styling. It’s been there since the 1980s. Just a couple of blocks past those old projects, the Curtis Park Creamery still stands. It doesn’t serve ice cream. Or milk. Or yogurt. The Creamery got its name back in the 1950s, when the owners would hand out free soft-serve ice cream to the kids playing at Curtis Park across the street. The takeout business has stayed in the same family since they took over in 1969. After founder Lawrence Rodriguez passed away in 2012, his daughters Loretta Chavez and Deborah Poynter took over as co-owners along with Deborah’s husband, Michael Poynter. He’s not wrong. 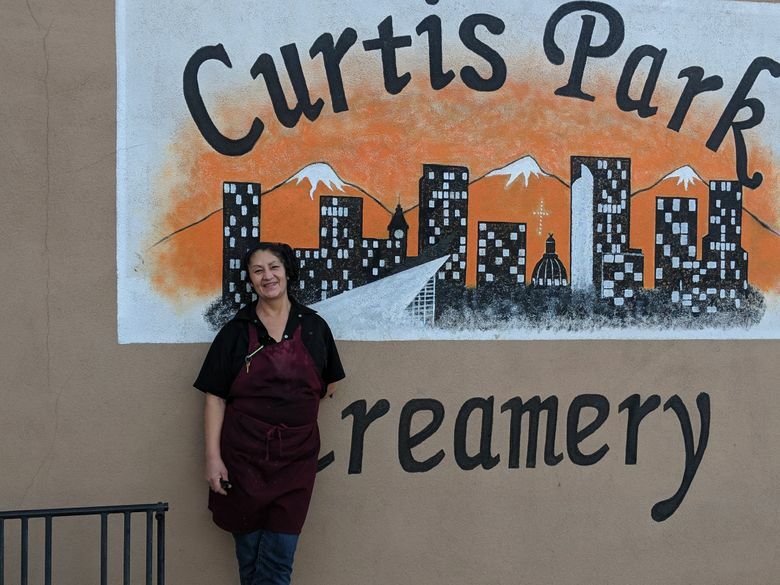 When I visited, Curtis Park was occupied by people easily identified as newcomers — a woman playing fetch with her dog, two joggers and a young man with his hair in a bun working his bike — but the clientele inside the Creamery looked much the same as they did 15 years ago. Poynter says he sees the newer faces in the shop, too. I took my food across the street to enjoy on the grass just like I used to. I was the only one dining there. There were no cars with their doors open bumping music, no kids running around the park playing tag or buying sodas at the corner store. But the burrito was exactly how I remembered it. I know that everything changes. It’s part of life, but when it means people of color and low-income people are disproportionately pushed out of their homes, it’s a different story. Erin Spradlin, tour guide and co-owner along with her husband, James Carlson, seemed to understand the significance of that. 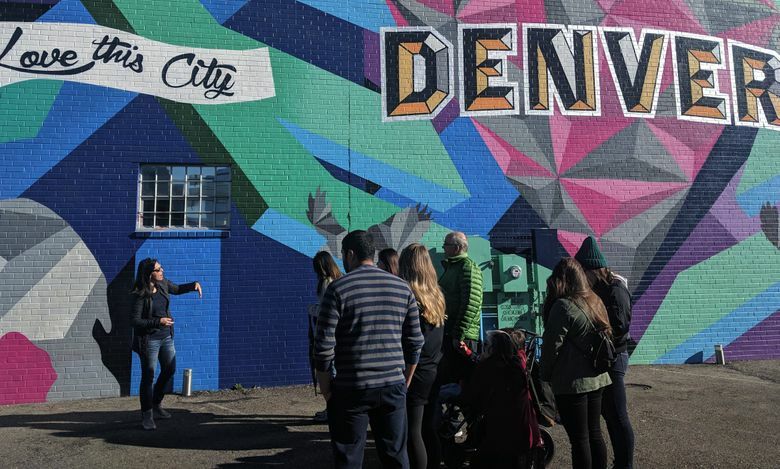 Standing in front of the “Love this city” mural, she began the tour by discussing the area’s spike in homelessness in 2017, and the gentrification that had pushed black and Latino communities out of the neighborhood. It’s a bizarre experience to walk with a tour group through the neighborhood where you grew up, especially when it was once a place tourists would’ve been told to avoid. Eighteen years ago I’d received a C minus and a stern lecture for writing an art-class essay about graffiti art in my neighborhood. “Graffiti isn’t art,” my teacher had told me. So it was particularly jarring to see a tour group made up of mostly white tourists showing awe and respect for this style of art. Spradlin touched on that as well. “Art goes from vandalism to high art, depending on the politics and people involved,” she said, discussing a piece artist David Choe had painted a few years before he made millions from Facebook and was commissioned to create a temporary mural at Denver International Airport. Toward the end of the tour, Spradlin gestured to a full wall painting of Nina Simone and asked if anyone knew who it was. I was shocked this even qualified as trivia. Spradlin then pointed out that this was the only piece on the tour by a black artist and speculated as to why there weren’t more black street artists. I bristled at this, thinking of the “historic cultural” district signs just a few blocks away, and of old black and Latino family and friends arrested for graffiti. The tour was a beautiful experience, but a complicated one. As one of the “cultural” people who used to live in the area but also as a stranger in the whiter, trendier place it had become, I felt like a ghost watching the world change around me. Although places like the Creamery have held on, I couldn’t shake the feeling that every time I took a photo of them, I was creating a death mask for the Denver I used to know, and that the next time I visited, I wouldn’t recognize anything at all. I took the long way back to my hotel. 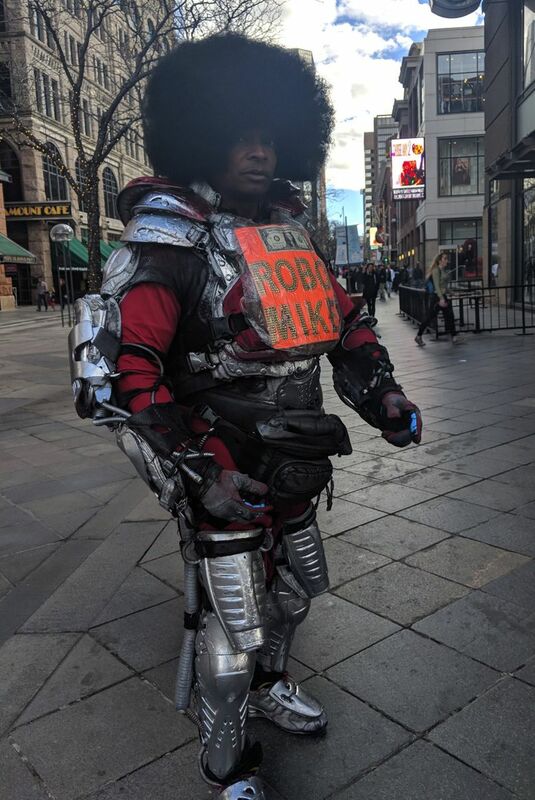 As I walked along 16th Street downtown, I was shaken out of my funk by a man in an oversized Afro wig doing impressions of a robot Michael Jackson. I stopped and gaped at him like a fangirl. The man saw me and made his way over with slow rigid steps, making machine noises with his mouth. “It’s Beyoncé!” he called out, snapping a finger and mimicking my surprise.